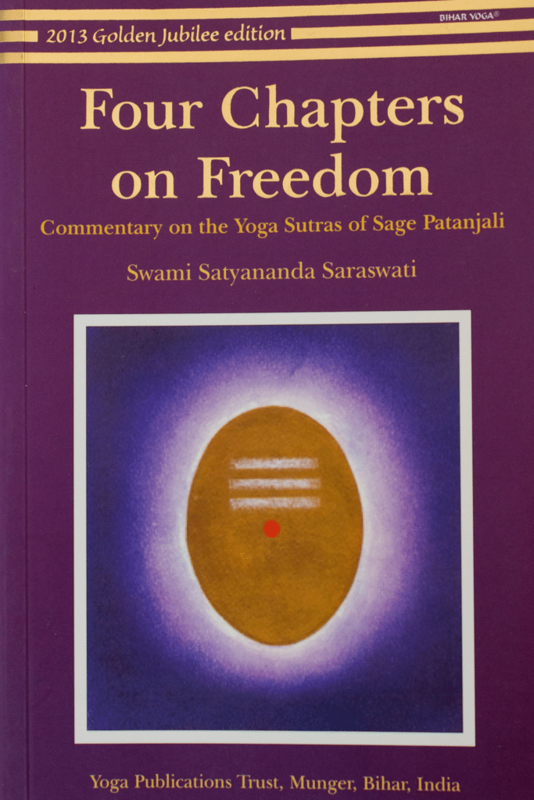 Four Chapters on Freedom contains the full Sanskrit text of Rishi patanjali’s Yoga sutras as well as transliteration, translation and an extensive commentary. 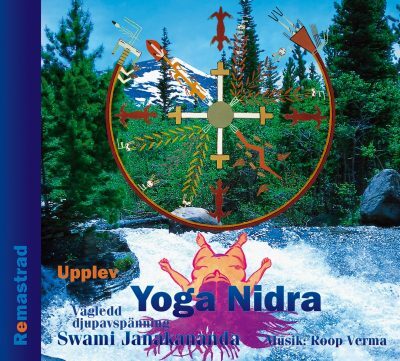 The Yoga Sutras, containing 196 epithets or threads of Yoga, is the most respected treatise on Yoga. In his commentary on each verse, Swami Satyananda Saraswati fully explains the text and the path of raja yoga. 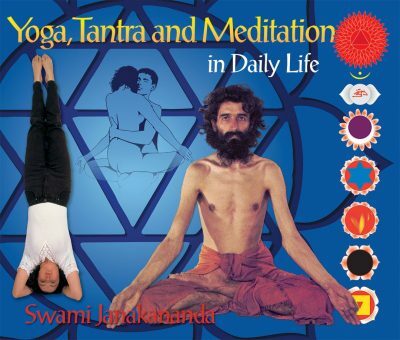 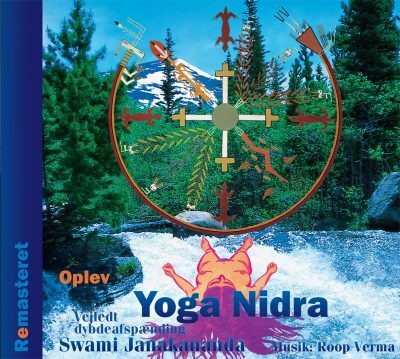 Swami Satyananda Saraswati,author of over eighty Books, is well known as a number of his Books, like Asana Prana Yama Mudra Bandha, Yoga Nidra Etc., are best sellers. He is widely known and respected all over the world for his excellent knowledge, commentaries and ofcourse for his classic Books on the subject of yoga.